"Taking Your Equine Athlete To The Next Level"
We work with all level of horses that are competing in Jumping. We have several Professionals that are part of our clientele. 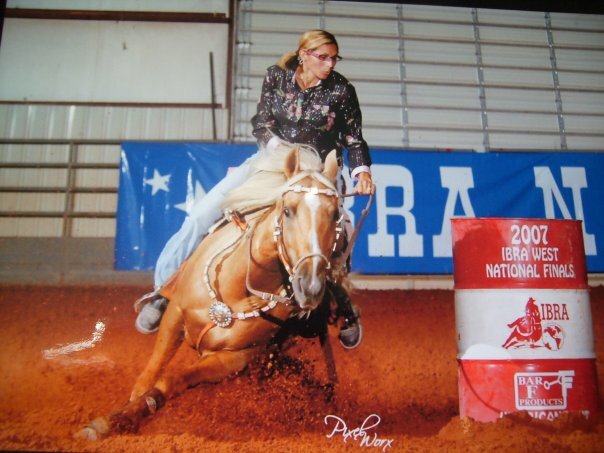 We work with all level of horses that are competing in Barrel Racing. We have several Professionals that are part of our clientele. 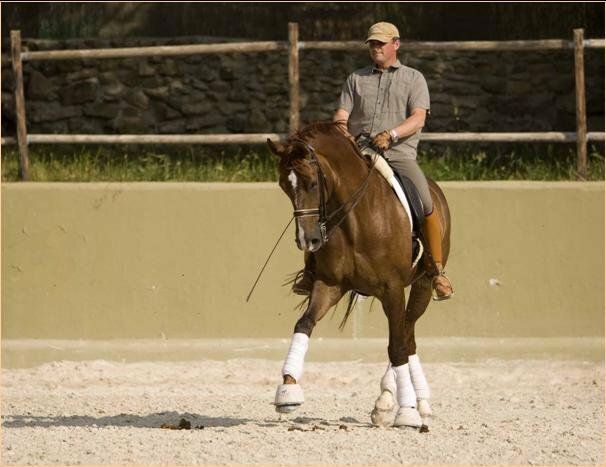 We work with all level of horses that are competing in Dressage. 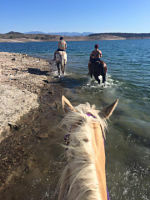 If you are only riding for pleasure, your horse can still benefit from our services. Please fill out the form completely so that we can serve you well. We will be with you just as soon as we can.